Some of us would be happy enough with the lavish styling of a regular Porsche sports car, cruising around our hometown in the following areas like, Coventry, Leicester and Birmingham and drawing attention to a vehicle many people have only ever seen photographs of in magazine and online. 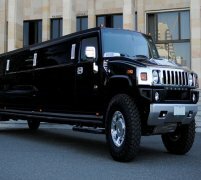 But not us here at Limo Hire! 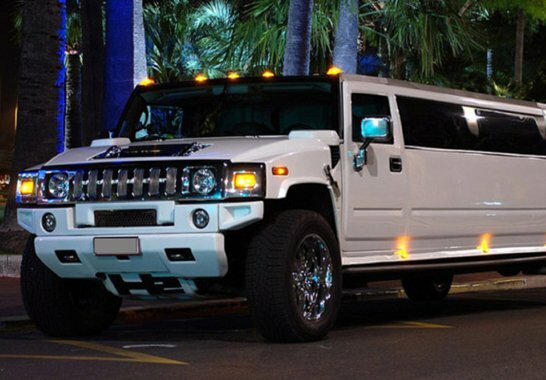 The more extravagant a limousine the better, we say. That's why we're proud to announce our Porsche limousine hire services; offering the extravagance of a standard Porsche sports car, but in the over-the-top affluence of a stretched limousine. 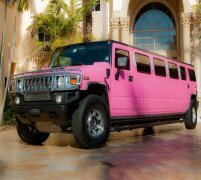 What better, more eye-catching limousine could their possibly be than a stretched Porsche limo hire car?! 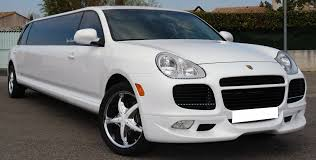 The stretched Porsche limousine hire car available from the experts here at Limo Hire a limousine version of a Porsche Cayenne, and it is simply stunning both inside and out. The exterior of the Porsche limo maintains that amazing Porsche sports car look, available in a very luxurious looking silver paintjob, and still maintains much of the raw power under the hood that you'd expect from a standard Porsche Cayenne. Inside there is amazingly comfortable leather seating for up to six people, a CD and DVD player, wafer-thin LCD TVs as well as stunning strobe lighting, LED lights, neon lights and disco laser lights all bouncing off the stylish mirrored ceilings. 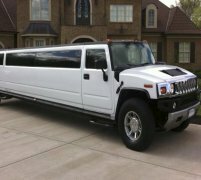 The Porsche limo hire car is the ultimate stretched limousine ride of extravagance, and is available now from us here at Limo Hire! Call us now on 0800 002 9475 to make your booking. 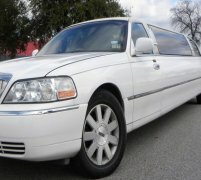 Feel free to check out the interior videos of the Porsche Limo. This video should give you an idea of how the car will feel on the inside.